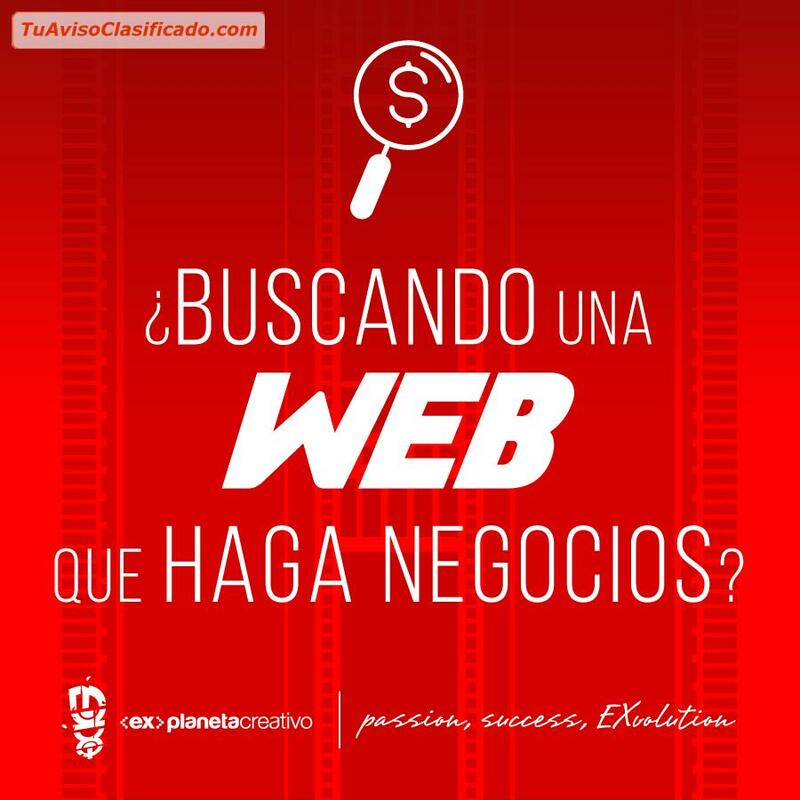 Planeta Creativo Ex is an ecuadorian agency committed to BOOST Brands and make them outstanding. 13 years of hard work place us in the customer mind as professional and realiable. We're looking forward to provide the strategies you need to BEEXTRAORDINARY..!